Here you can learn more about TPLO and other great information about your dog. 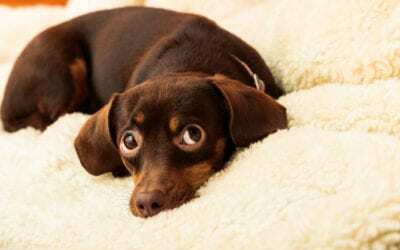 Should Your Dog Take a Joint Supplement? Giving your pet joint supplements can prevent a cranial cruciate ligament tear in dogs. Read here to learn about the benefits of joint health supplements. The TPLO recovery timeline for your dog can be lengthy. Here are preparations to make before the surgery to ensure a better experience for you and your dog. 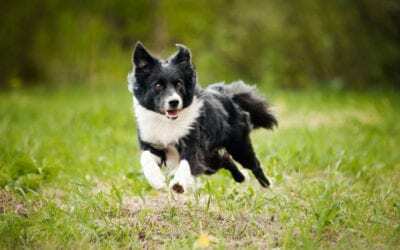 A dog may require TPLO surgery if it experiences a torn ACL. Read here to see what signs to look out for to determine whether your dog has an ACL injury. 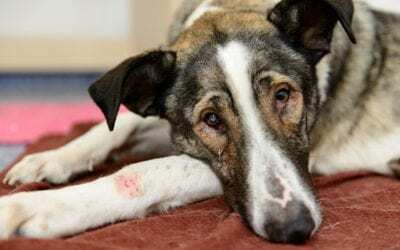 Helping your dog with TPLO surgery recovery will help it get back to normal as quickly as possible. Here are some tips to help you through the process. 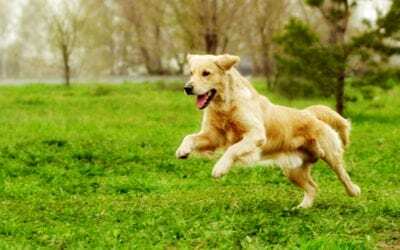 An ACL tear in dogs can make them age quickly due to inactivity. 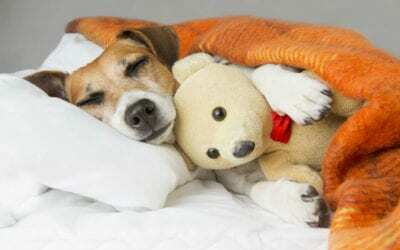 Read here to see how to keep your dog feeling young throughout different circumstances.